of Fine Art show takes place Jan.18-Mar. 29, 2020. June 15 and second being August 15. For 29 years, the Celebration of Fine Art has been the place where art lovers & artists connect. Meet 100 of the finest artists in the country, watch them work and share in the creative process. Thank you to all who joined us during the 2019 show. We’re incredibly lucky to work with such a wide range of talented artists. 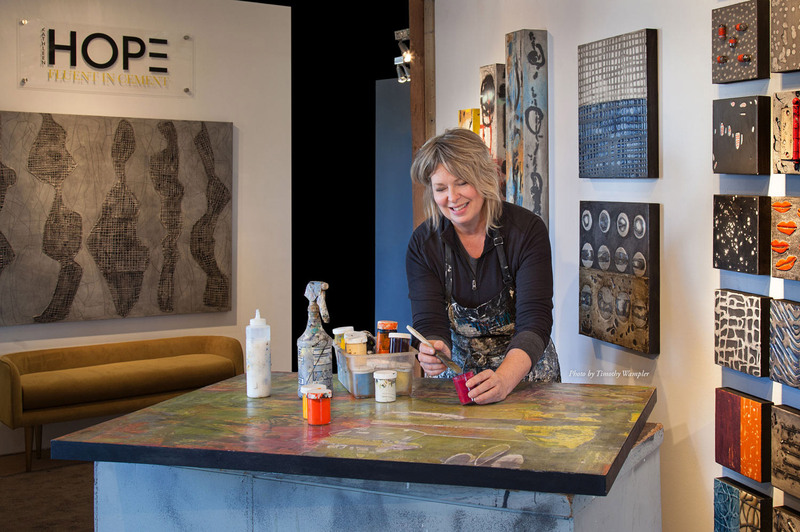 From painters, sculptors and jewelry makers, to photographers, fiber and glass artists, and more, the variety of skills our artists bring to our show means that there’s something for everyone to enjoy. Come discover your next favorite artist (or three).